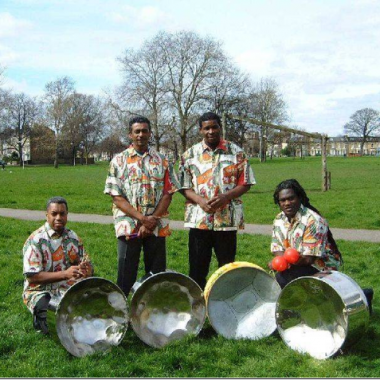 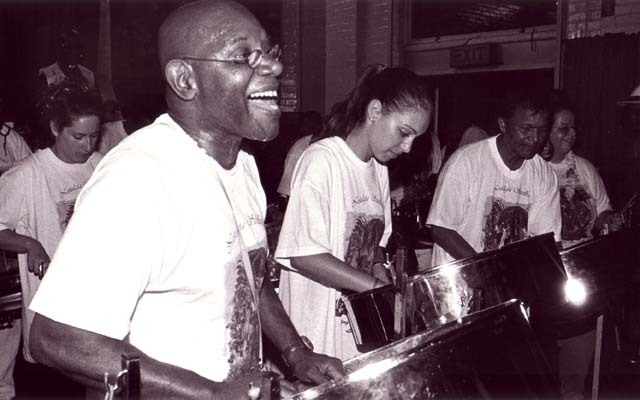 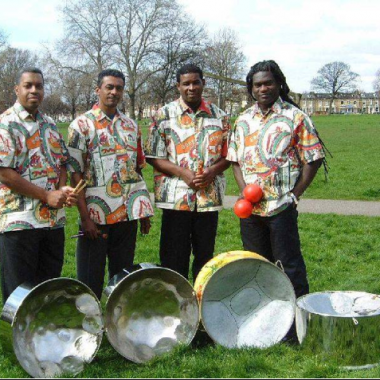 The longest established steel band in the UK, formed and run by Sterling Betancourt who co-founded the Notting Hill Carnival in 1965, Pan Pioneers is the only ‘Pan Around the Neck’ steel band to survive to this day, with pans slung round the players’ shoulders so that the band can play on the move. 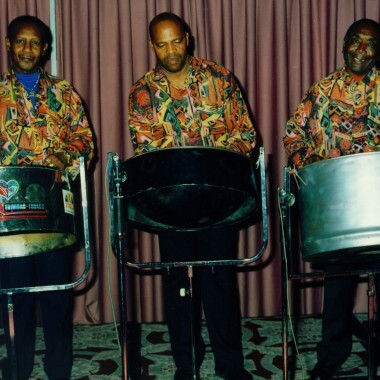 Among the so-called “Big Guns”, Pan Pioneers’ flair, style and energy are legendary, as are the skills of its founder, a master arranger credited as the creator of the original Caribbean sound in the UK. 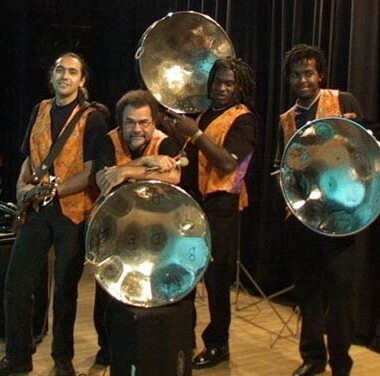 With a repertoire which covers everything from traditional tunes such as Merengue Carneval, Malaika and Tennessee Waltz to contemporary numbers such as Red Red Wine via grand themes such as that from Dr. Zhivago, Pan Pioneers are the perfect band for events from major festivals to small private parties.